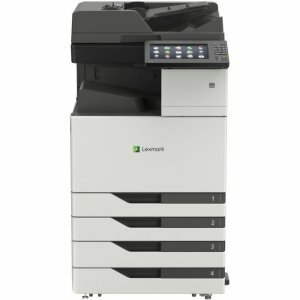 Robust colour MFPs for productive workgroups Lexmark X748dte colour laser MFP delivers high-quality colour documents. 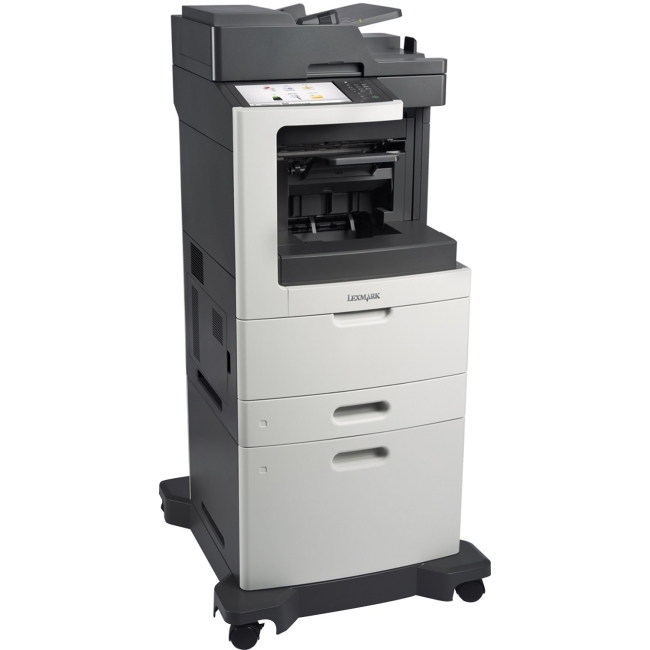 Features like the 550-sheet tray increase efficiency and security controls make high-volume printing secure. 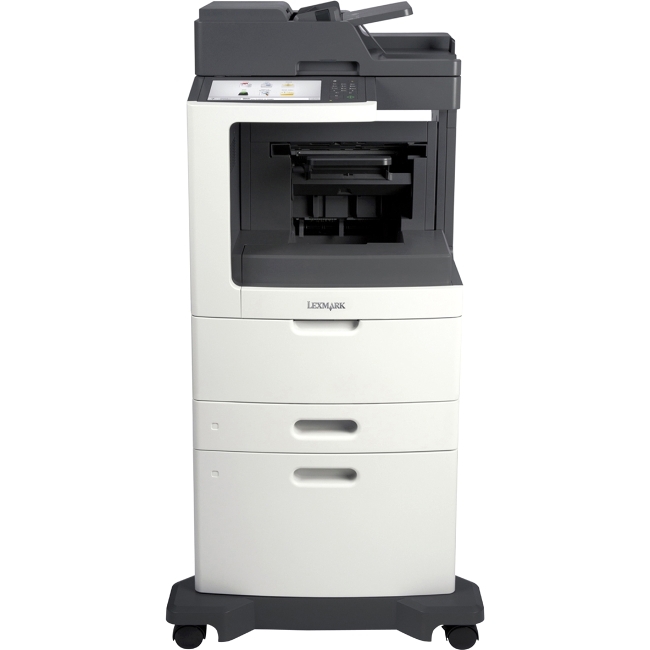 Intuitive color touch screen The easy-to-use 7-inch color touch screen provides audible feedback and tablet-like navigation to make device operation intuitive and simple. 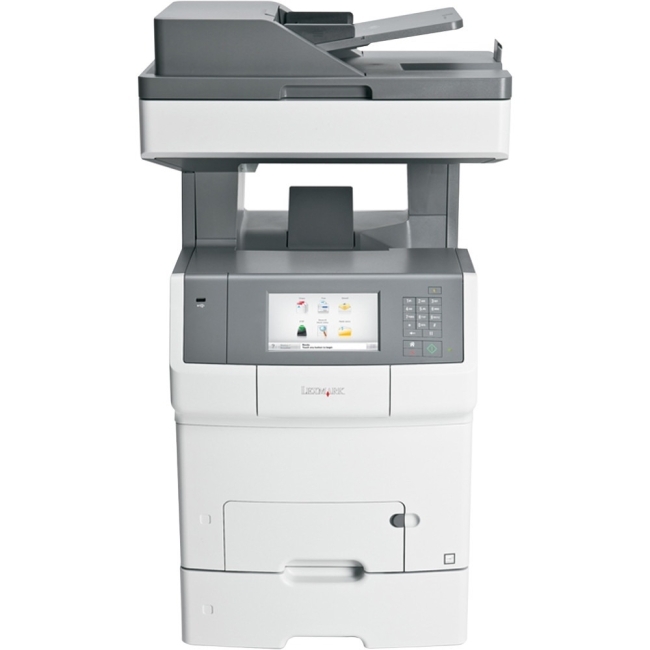 Corporate color matching Match corporate colors on marketing collateral and brand-sensitive text and graphics with Lexmark Named Color Replacement and PANTONE® calibration. 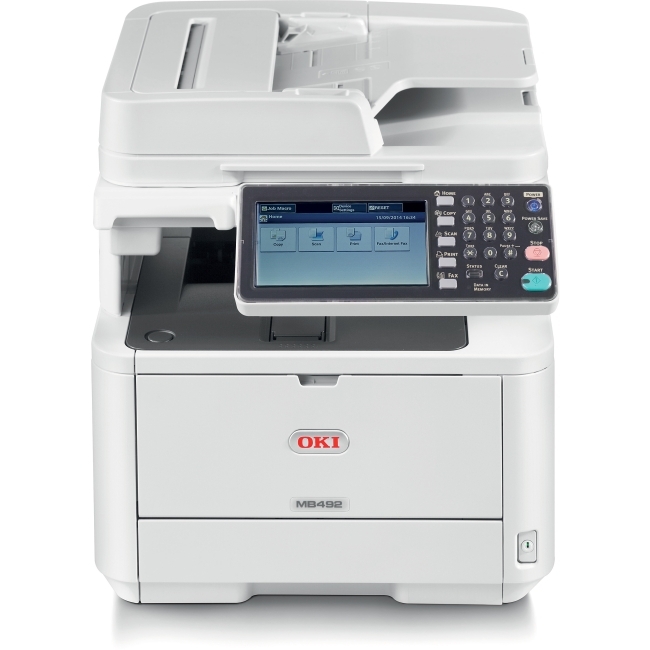 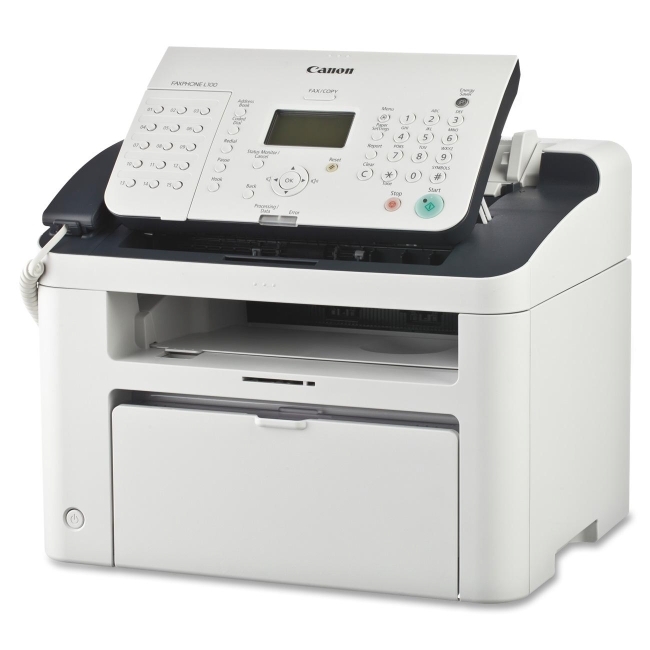 Convenient updates Preview documents and change output settings such as two-sided printing directly at the device. 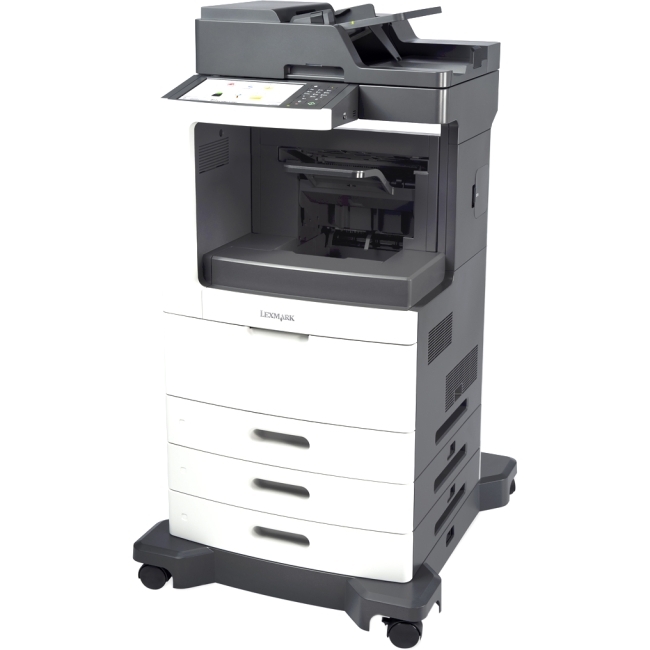 Multiple media support Expand input capacity with optional drawers that let you load multiple media types and boost total input capacity up to 4,300 sheets. 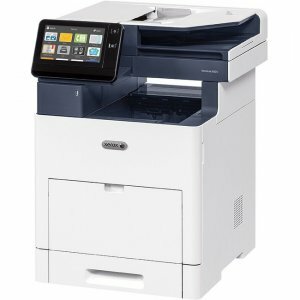 Advanced security Protect your device, data and network with innovative security controls like authentication and authorization, and disk wiping and encryption. 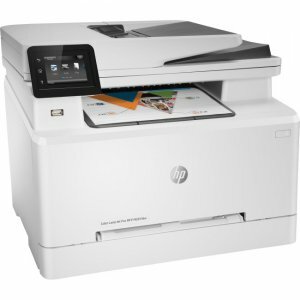 Eco-friendly printing Print responsibly with Eco-Settings that let you customize print settings and Hibernate Mode which reduces energy consumption to less than one watt.